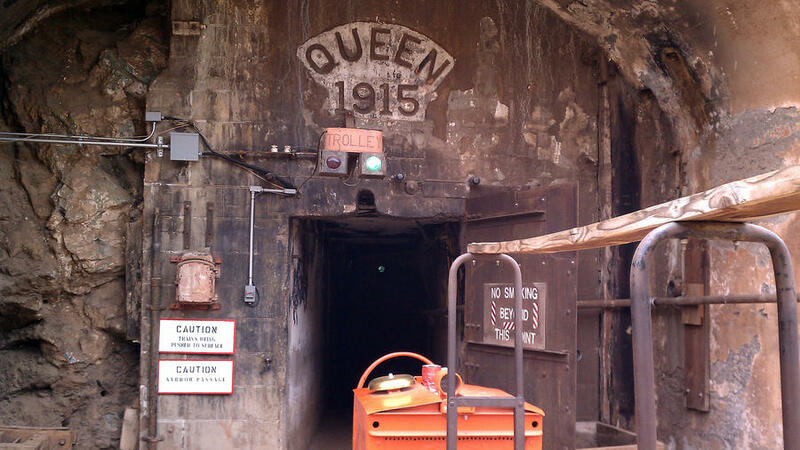 Bisbee, AZDon a hard hat, yellow slicker, battery-pack flashlight, and a back-in-time mindset and straddle the small train that transports you 1,500 feet into Bisbee’s once-booming copper, gold, and silver mine. As authentic as it gets, the tour is led by real-deal retired miners who recount quarry lingo and lessons learned. Reservations recommended, $13; queenminetour.com. Bisbee, AZIf you hear a bump in the night, don’t be surprised. 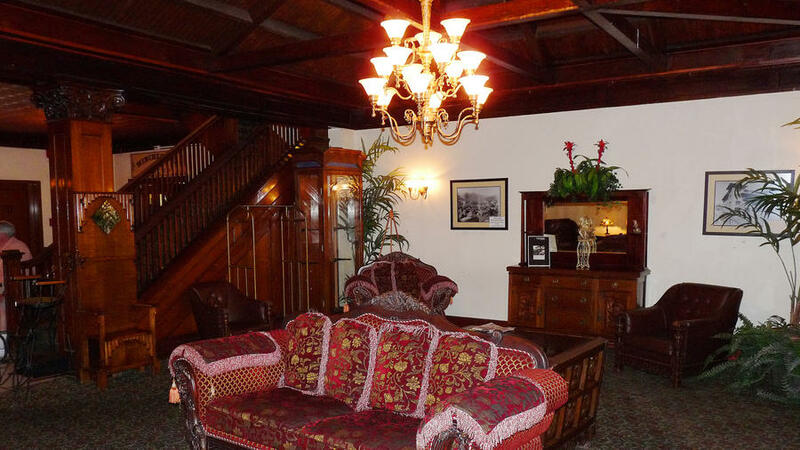 Arizona’s longest continuously running hotel has a storied past—and three resident spirits. Guests log supernatural occurrences in journals at the front desk or take the Thursday night Ghost Hunt and feel like real-life Ghostbusters. From $89; Ghost Hunt 1st & 3rd Thursday of the month; 11 Howell Ave., Bisbee, AZ; copperqueen.com. Part campy, part spooky, the hour-long show takes you through card tricks and Ouija readings while detailing Bisbee’s haunted history, all in an intimate parlor setting. 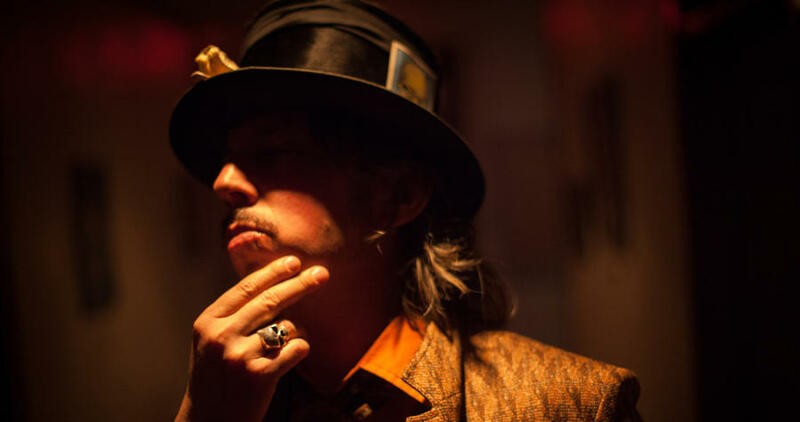 Master of ceremonies Magic Kenny Bang Bang, with his macabre mustache and machismo, is the icing on the mystic cake. $25; thebisbeeseanceroom.com. The world's largest gypsum sand dune field spans 275 square miles, creating a vast sea of white waves as far as the eye can see. (It is the film location for the home planet in David Bowie’s The Man Who Fell To Earth, after all.) Hike, bike, sled, picnic, and pinch yourself. $5 entry fee; https://www.nps.gov/whsa/index.htm. Like pipe organs rising from the desert floor (or the spines of a prehistoric dinosaur), these stark granite spires rise up to 9,000 feet. Park at the Dripping Springs Visitor Center and take the 3-mile Dripping Springs Trail; snap photos of old ruins, or veer off to Fillmore Canyon Trail for waterfall views. $5 per vehicle; blm.gov/visit/dripping-springs-natural-area. It’s a caravan! It’s a campground! It’s El Cosmico! 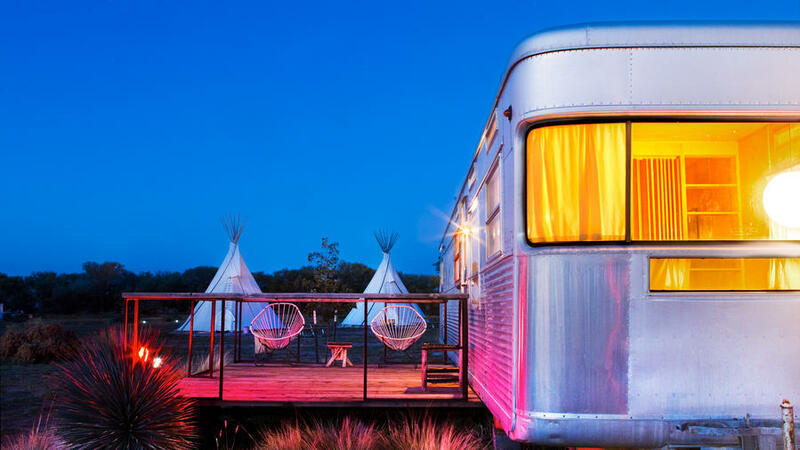 Located in the artsy West Texas town of Marfa off U.S. 67, the 21-acre grounds boast a cosmic array of tepees, yurts, safari tents, and vintage trailers, plus wood-fired hot tubs, a Hammock Grove, and a must-peruse sundries shop. It’s unplugging at its best. From $85; elcosmico.com. When in Marfa, eat the Marfalafel, a spicy falafel topped with tahini, tomatoes, and cucumber wrapped in a jumbo tortilla. 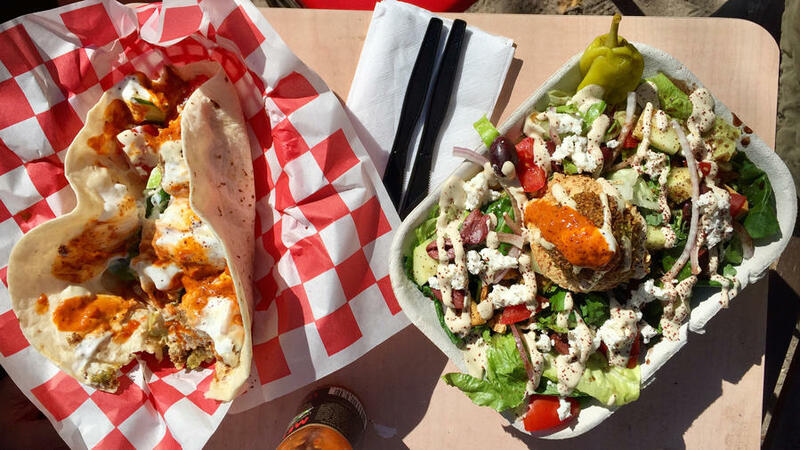 Arguably serving the best food in town, the lunch-only Mediterranean food truck is known for its hefty portions, long lines, and ample people watching. Open noon-3pm Wednesday through Saturday, cash and check only; foodsharkmarfa.com. 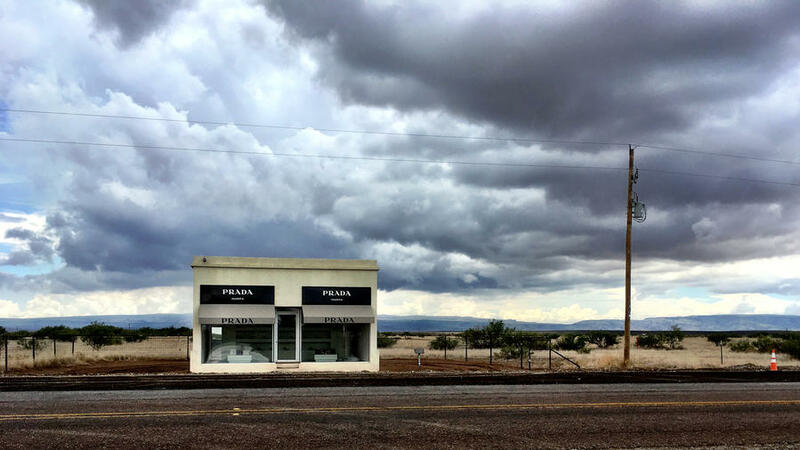 The storefront off U.S. 90 in the middle of the West Texas desert is as fake as a Prada knockoff—it’s actually a permanent sculpture by artists Michael Elmgreen and Ingar Dragset—but its commentary on commercialism is priceless. Ditto for the selfies you’ll score. Replace turntables with telescopes, DJs with astronomers, and electronic beats with celestial wonders and you have a party celebrating the night skies. 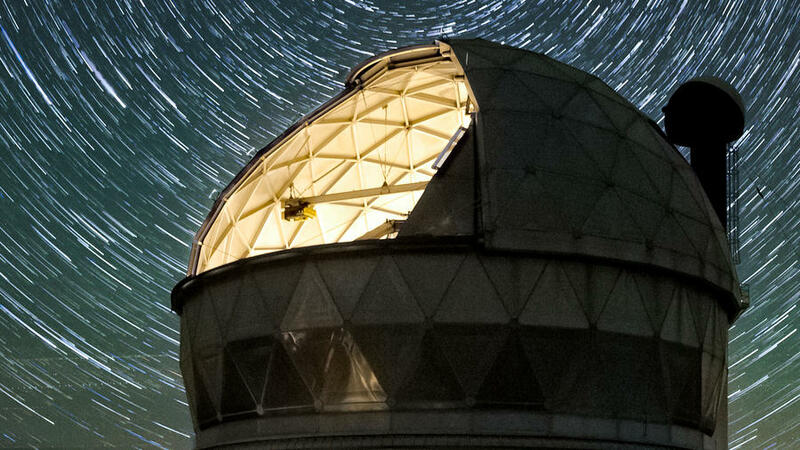 Located in the Davis Mountains 45 minutes north of Marfa, telescope-hop as astronomers from the University of Texas at Austin play guide. Every Tuesday, Friday and Saturday evening, reservations recommended, $12; mcdonaldobservatory.org. Originally called Hot Springs, Truth or Consequences was renamed after a popular radio game show in 1950, but no way can you visit the one-stoplight town without enjoying its hotbed of geothermal mineral baths. 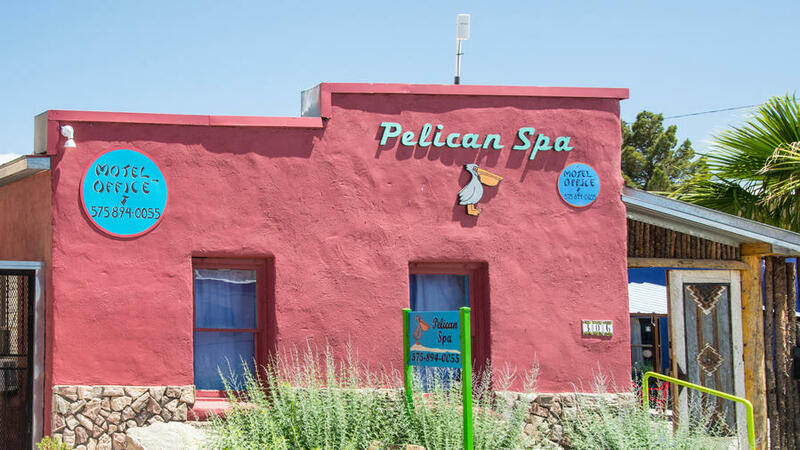 And there are plenty of ways to get your hot springs on, from the colorful (Pelican Spa, pictured), to the scenic (Riverbend Hot Springs), to the upscale (Sierra Grande Lodge & Spa). You need more than a telescope to view the furthest reaches of the universe. 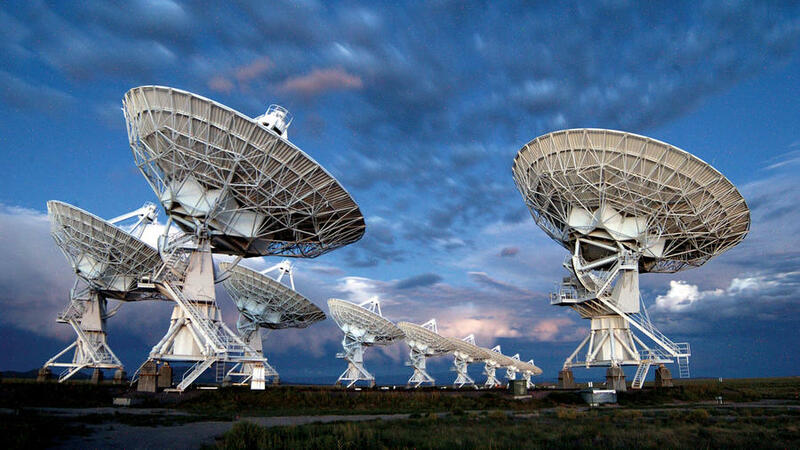 Meet VLA’s 27 radio antennas located 50 miles west of Socorro. Take the self-guided walking tour and stand at the base of one of the 230-ton, 80-foot-diameter behemoths—just like Jodie Foster in Contact. $6; vla.nrao.edu. When you want a cold one, whether it’s local beer or homemade organic nitrogen ice cream, this funky foodie hall is your place. 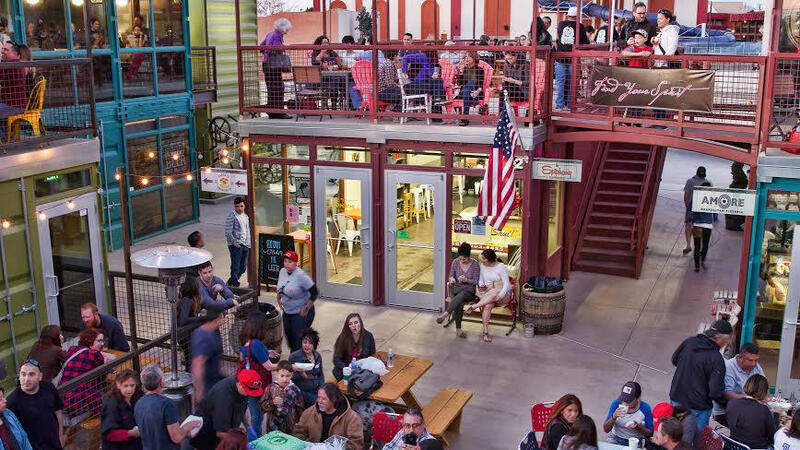 Built from a bunch of converted storage containers, the one-stop eating experience also houses a wood-fired pizza restaurant, burger joint, coffee shop, taqueria, and distillery. greenjeansfarmery.com. Paintings hanging on walls can be meh. Not so at Meow Wolf. This 22,000-square-foot interactive art installation is the collective imagination incarnate of 135 artists. After entering the “House of Eternal Return,” secret passageways, foreboding hallways, and cryptic messages take you on a heady journey through fantastical realms. Solve the riddle or just immerse yourself in the trippy spectacle. Alice’s wonderland has nothing on this place. 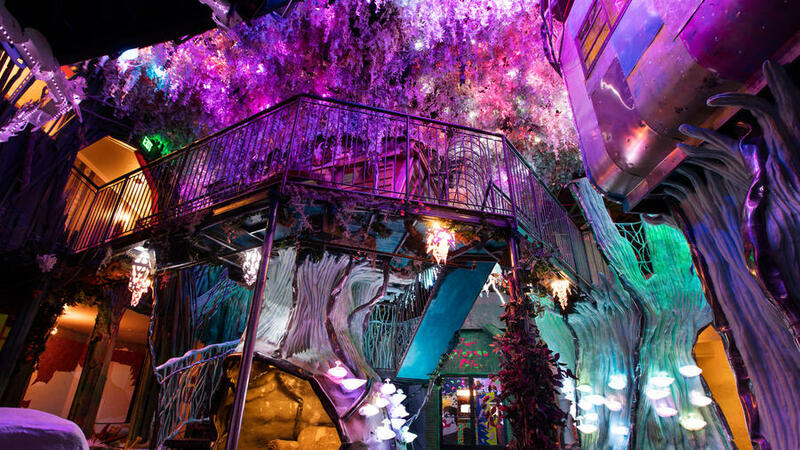 $20; meowwolf.com. 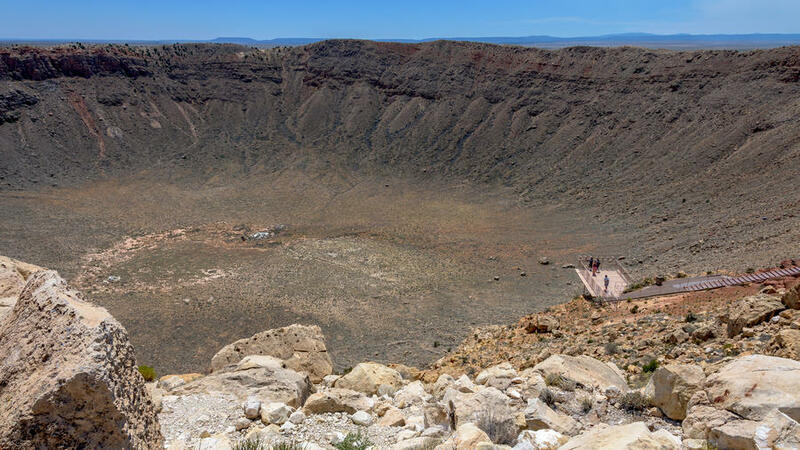 Visit the best-preserved meteorite impact site on Earth. Twenty miles west of Winslow, the mammoth crater—570 feet deep and 4,100 feet across—happened when a 40-meter-wide asteroid slammed into the Earth some 50,000 years ago. Take a guided tour, visit the rock shop, or just stare at the vastness—quite the impressive sight. $18; meteorcrater.com.